Like all motorcycles, the Honda XR650L has some known weak points. One of which is the countershaft / front sprocket contact area. 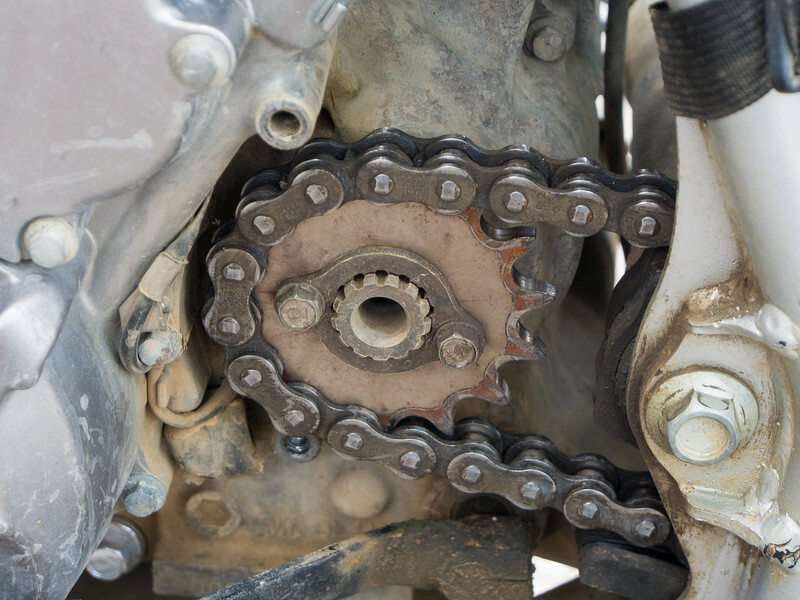 There are issues with the OEM sprocket that XRL owners have been using workarounds to solve since Big Red first started rolling off Honda’s assembly line in the 1990s. Luckily, the aftermarket has a recently come up with a solution – a better mousetrap, if you will. For current XRL owners, or those thinking about becoming an owner, this article could save you some money and aggravation.